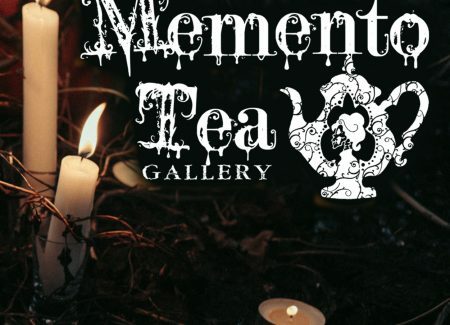 Memento Tea – The art of Sandra Hultsved. My interview at Memento Tea Gallery can be read on their website! Read it while we are preparing for our very first art show in March! Artwork: ‘Succubus’, Graphite pencils & ink, 280 x 400 mm. Available just contact me! Thank You! 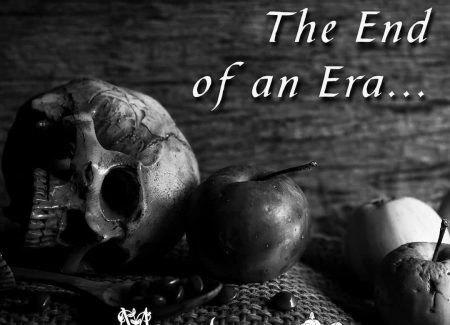 This is the end of an era… But, we cordially invite you to do not leave Memento Tea. As the Phoenix, we trust something new will born from the ashes. Never stop to dreams. The Memento Tea Collective’s Crew are gladly Thankful for your support, for your passion and for adopting their artworks! We hope you had fun and enjoyed our auctions and project. Memento Tea was a little dream, but thanks to your trust and following, it became reality. If the Collective was born, it’s all your merit… And for our Artists, too, that have work hard for being you into a new delicious way to enjoy the Surreal Dark World! To Viewers, Curious, Collectors, Artists and to You.